We are a contemporary multi-site church in Nebraska with a vision to grow God's Kingdom around the world. Our conviction is to meet people where they are, just the way they are, and to journey with them to the center of God's will. Jeff has been married to Kimberly for 31 years, they have four adult children who have all married with six grandchildren and counting. Jeff has served in full time ministry starting in 1994 after serving seven years in the United States Air Force. He arrived at New Life Church in 1998 as the youth pastor, then served as the missions/evangelism pastor before leaving to join a church plant. In 2013 he returned to New Life and was elected as lead pastor. Since becoming lead pastor, the church has experienced substantial growth to include multiple locations. Jeff enjoy's climbing mountains, being the pilot of his own airplane, playing ice hockey, drinking coffee with friends, traveling the world with his wife and family, and anything adventurous. Above all, he loves Jesus with a passion and finds his greatest joy in helping people find Jesus. Andrew served in the United States Army for 8 years. Upon completion of his service, he returned to New Life Church to pursue his call to ministry. Andrew has been married to his wife Jordan for 7 years, he currently serves on the worship and multi-media teams. 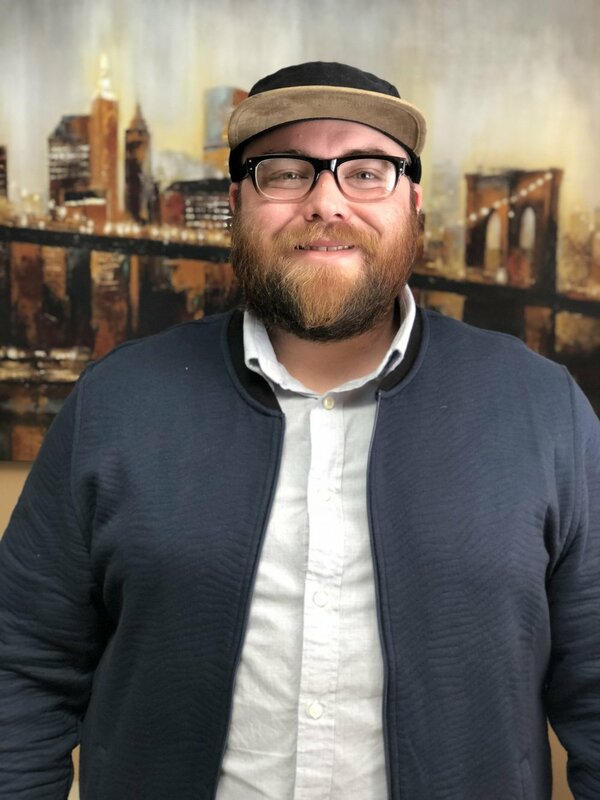 Andrew enjoys spending time with his wife, playing guitar, playing ice hockey, creating and editing videos, and spending time with friends and family. Andrew is passionate about engaging the next generation in a "All In" relationship with Jesus.